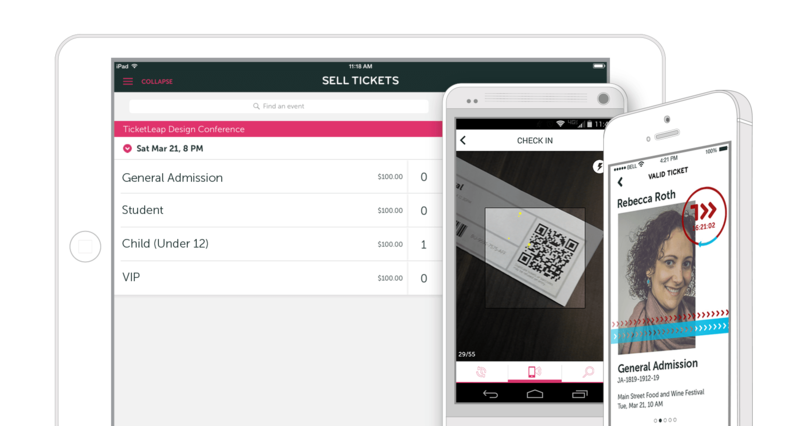 Build an event page in just a few minutes that looks good on any device. No contracts and no startup fees, just a great experience for you and your buyers. 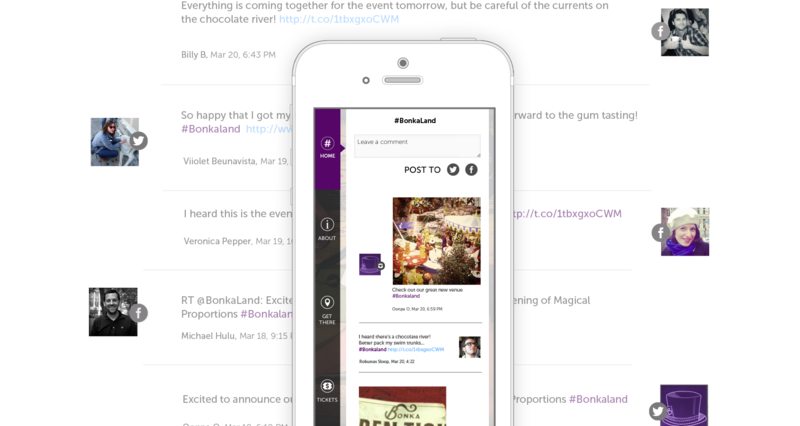 Promoting your event is easy with our built-in social sharing tools. Reach out to your customers and re-engage past buyers with our email blast feature. Use Upsell to recommend add-ons to customers at checkout (a great way to sell parking and merch). 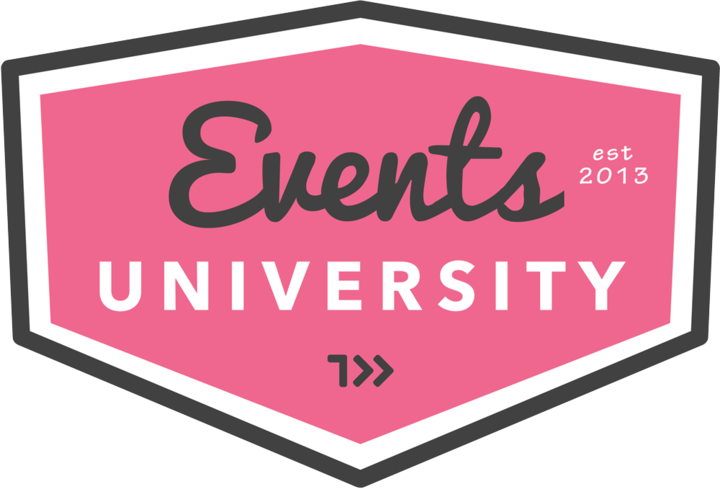 All the tools you need to manage your event from start to finish. See real time sales and redemption data (or schedule reports), collect and organize buyer information, accept and manage donations, and more.